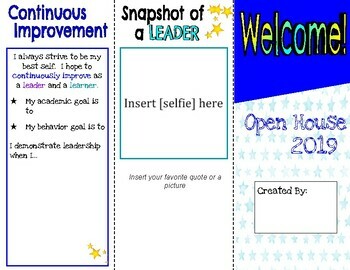 Inviting guests into your classroom? Have your students be the LEADER! This template is on Google Slides and students will be able to edit their own version. 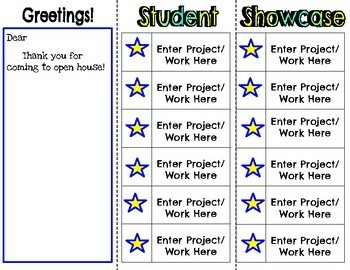 Guide their guests through their "student showcase"